After a long days work, you need to distress, relax and give yourself a break. For most people, the first thing they touch upon reaching home is their remote control and their computer. Watching TV has always been relaxing for many individuals and the last thing you want is to experience technical problems. 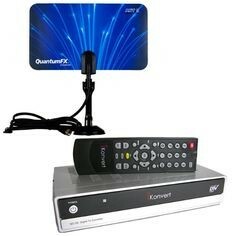 If you don’t have the luxury of cable or satellite than your best bet in obtaining channels is through an antenna. 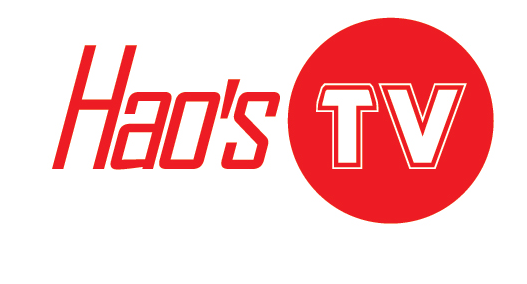 With an antenna you can access many of the free public channels available in your city. According to digitaltrends.com there are two kinds of antennas – the indoor and the outdoor. The latter is the one that sits on the roof while the indoor antenna is set up on top of your TV. The location of the antenna whether on the roof or on top of your TV does not matter, it does the same thing – it brings basic networks through airwaves minus a cable subscription. Wisebread.com explains that a digital indoor antenna is not the rabbit ears design that you imagine. Modern antennas do not look like that. They are sometimes flat or like a box. It sits flat on your TV and get signals for channels. It is always good to research first before buying your own antenna, some areas can easily obstruct signals while other areas are also near transmitters which is why they get a good signal. With this, you would probably think – What could be the best digital antenna you can buy? This article will lay down the top five best digital antennas you can use. The Mohu Leaf Antenna. Surveys show that this is one of the best antennas you can use at home. It is a very convenient model which can pick up VHF and UHF signals. The amazing thing about this brand is that if you get a low signal, there is an amplified version. This kind of antenna is super thin so it will not disturb whatever design your room or living room has. More so, its signal does not depend on what position it has in your room. Terk HDTVa Antenna. If your location is very distant from the transmitter then this is the antenna you’ll need. It can get a strong signal even if you are 45 miles away from the transmitter. Always point the direction of the antenna to where the main source lies. Wineguard FlatWave FL-5000 Antenna. The performance of this antenna is very efficient. It also has a flat design which will be fitting for any house arrangement. According to reviews the best place to put the FL-5000 is the window. The only comment about this antenna is that it uses a black cable which can disturb the decor of a white painted room. RCA Basic Indoor Antenna. If you want to get a low priced antenna then buy the RCA. Its design may not be the best, but its signal is efficient. This model will surely quench your thirst for TV entertainment. Mohu Curve 30 Designer HDTV Antenna. Most people do not want a traditional designed antenna because of how it looks. If you want a flat designed antenna with great signal, then this will be your bet. You can put it in many ways you can. It can stand, lie flat or you can also stick it on your walls. The top five antennas brands came from surveys of people as stated in consumerreports.org. These are the most used and most efficient antennas you can find in the market.